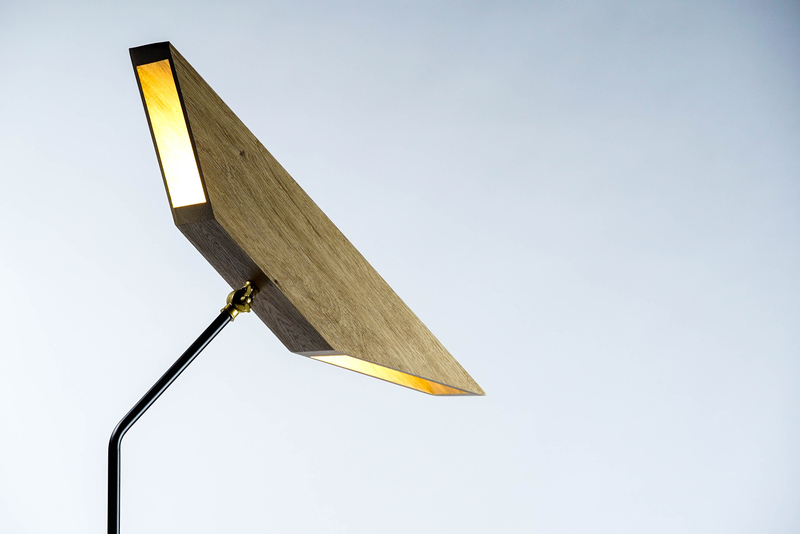 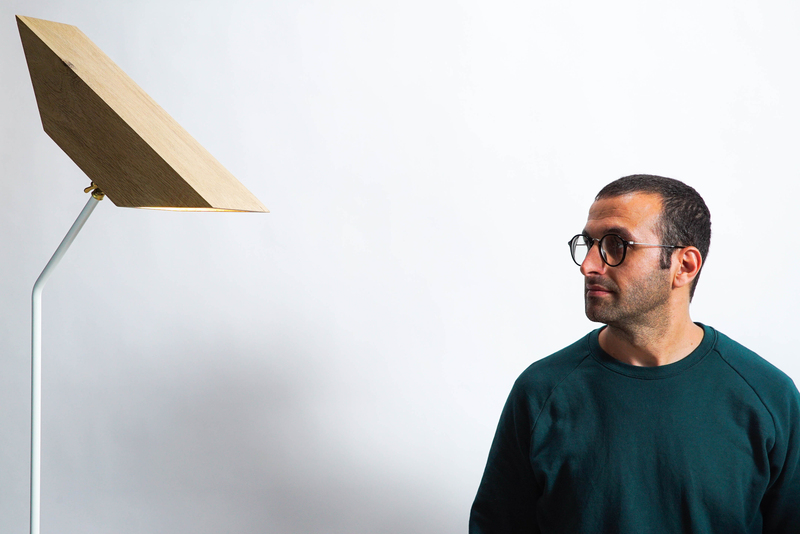 Israeli designer Haim Evgi has created a new series of lighting fixtures called WINGS. 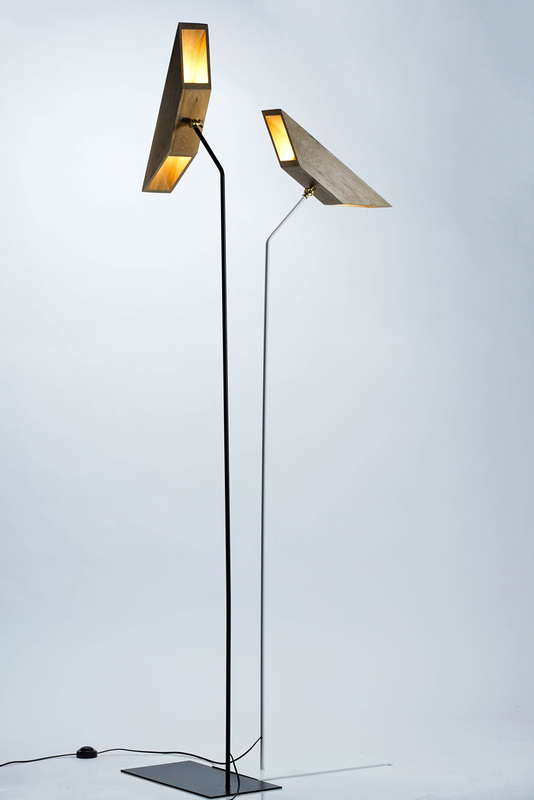 As the name suggests, the lights are inspired by the different bird wings. 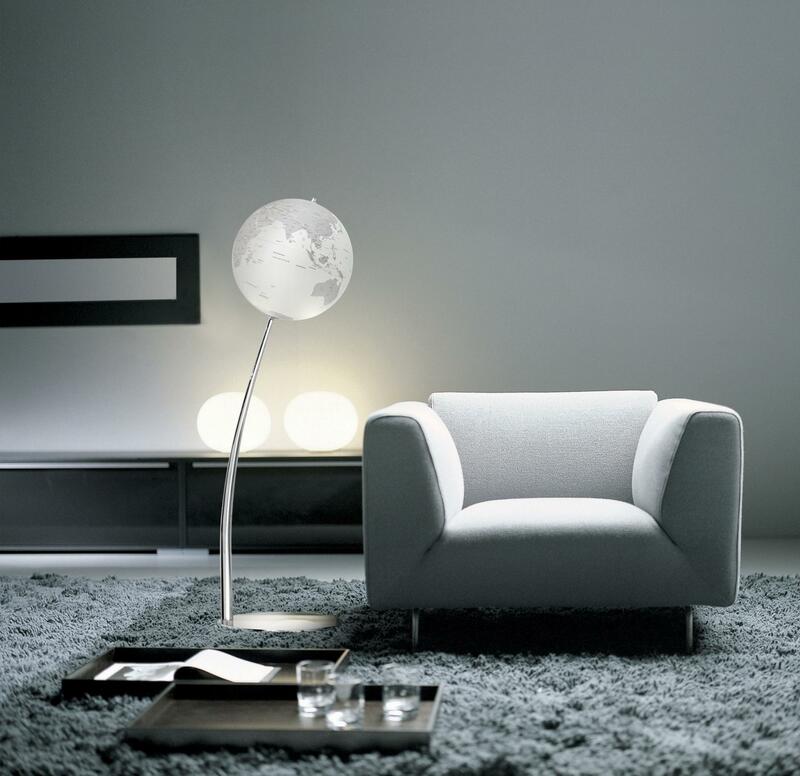 The collection includes table lamp, floor lamp and ceiling lamp. 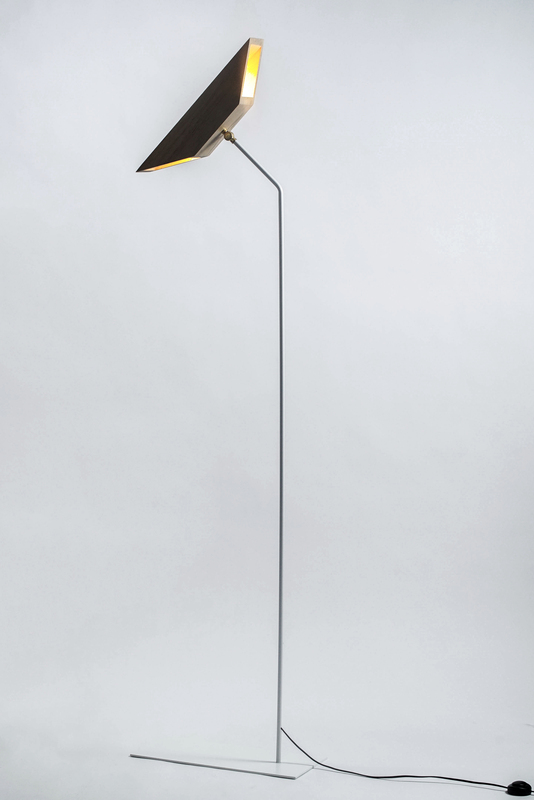 The wings are used for most birds to fly in the air, The lights are an abstract and minimalist take of the form, where the thin iron fixture supports the lamp, while giving the image of it flying in the air. 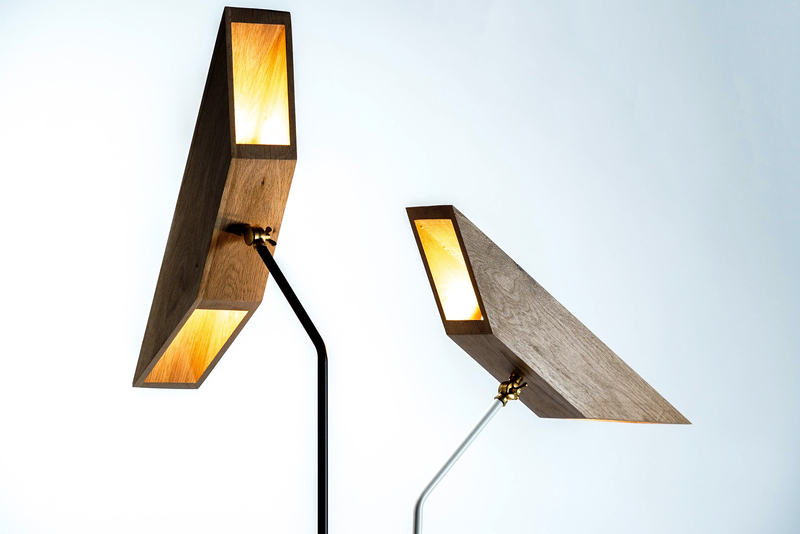 "Wings" made of solid oak, the bulb hidden in the wood and can illuminate up and down or left and right. 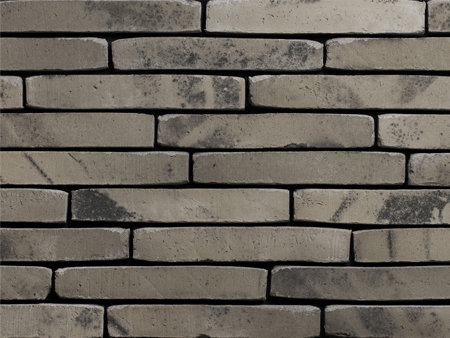 The body is made of iron pipe powder paint finish. 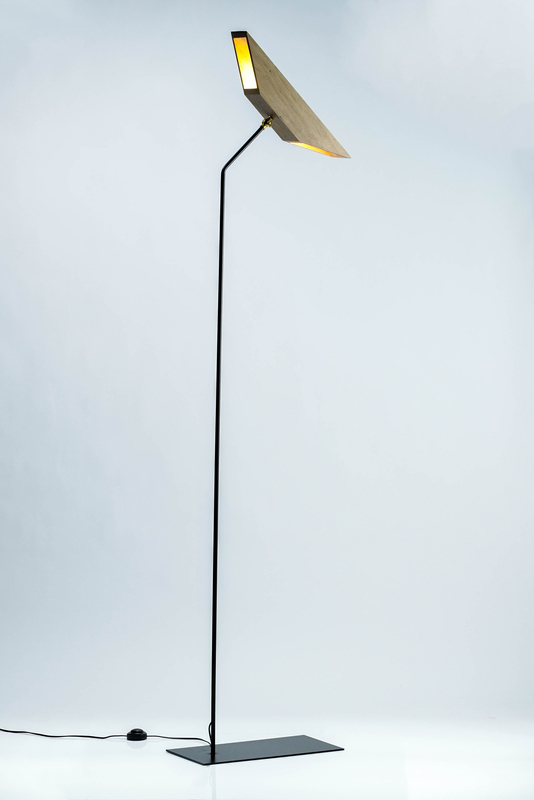 WINGS lamps are lit by LED and energy-efficient GU 10 bulb 7 w.